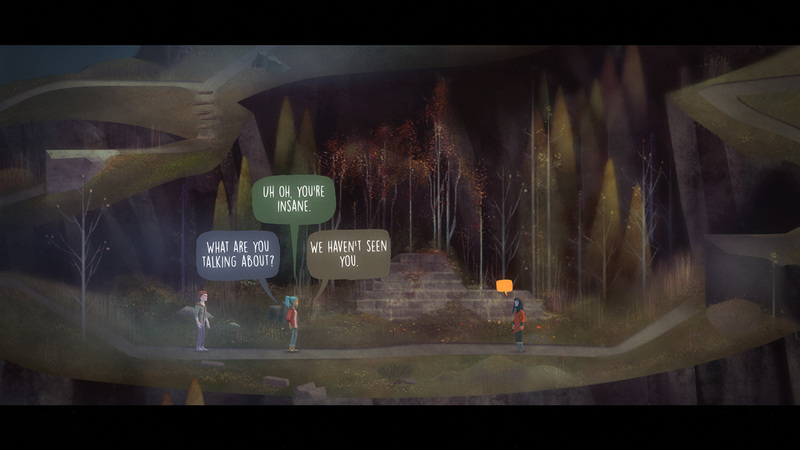 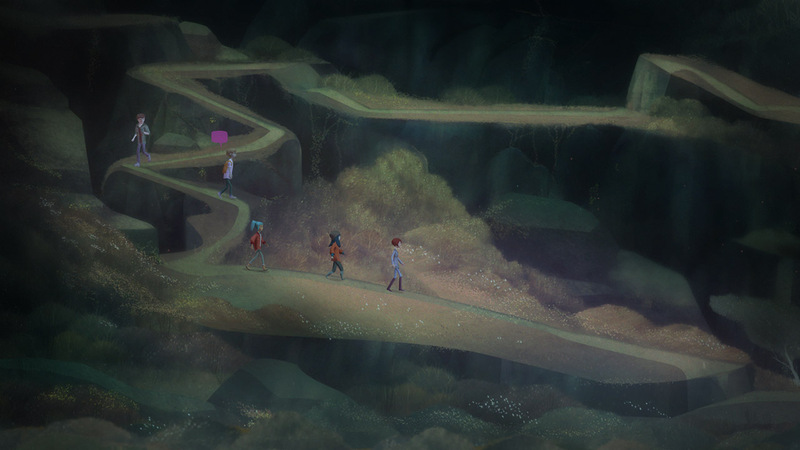 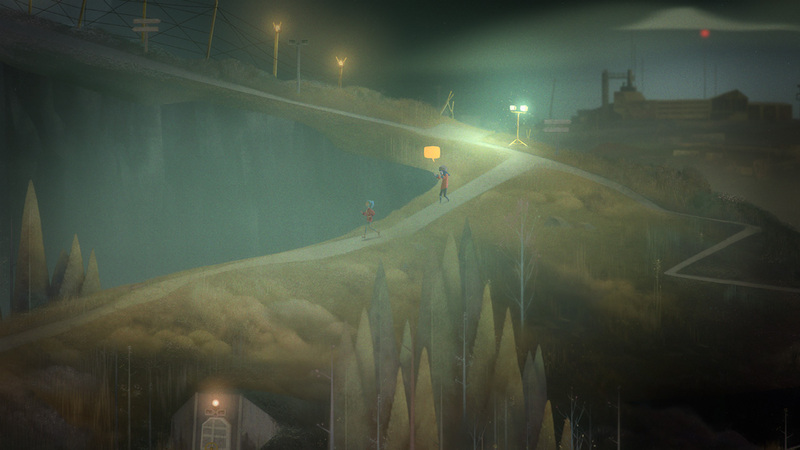 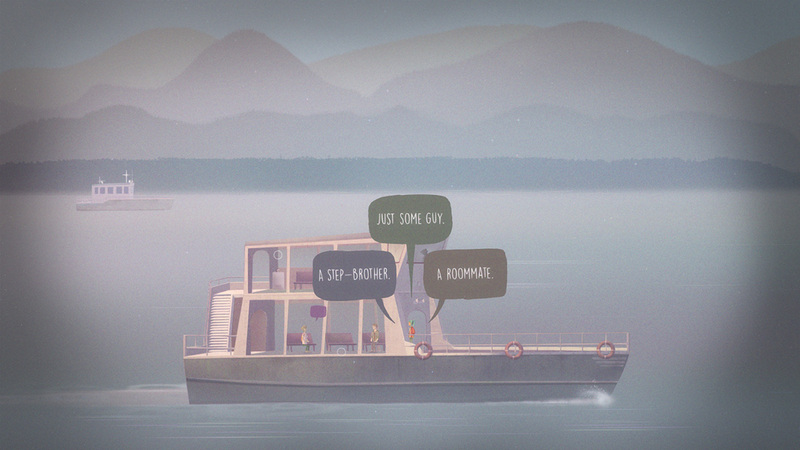 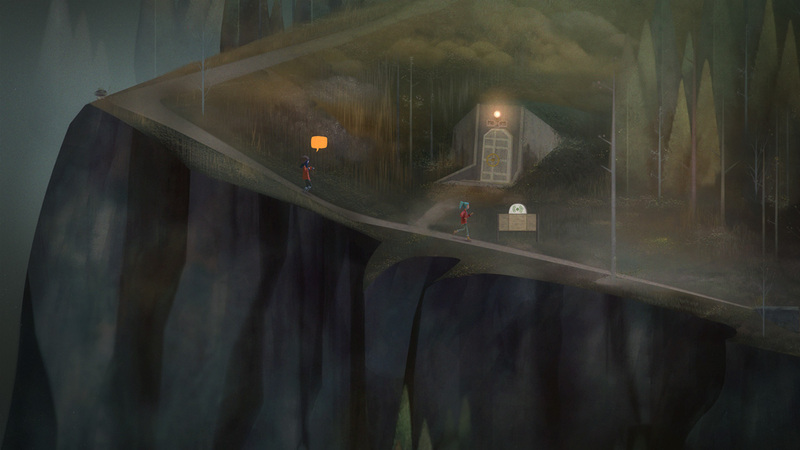 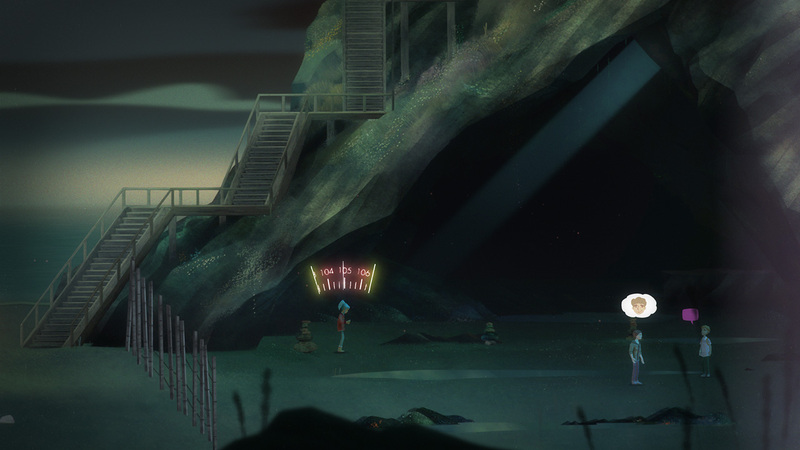 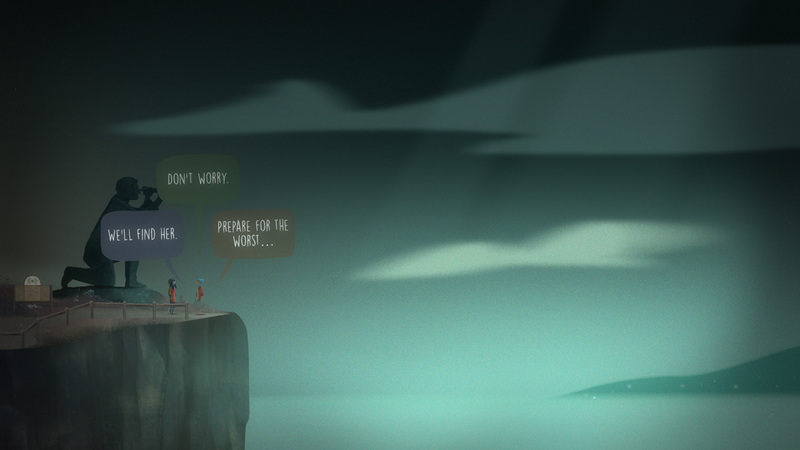 Explore more games and downloadable content for Oxenfree! 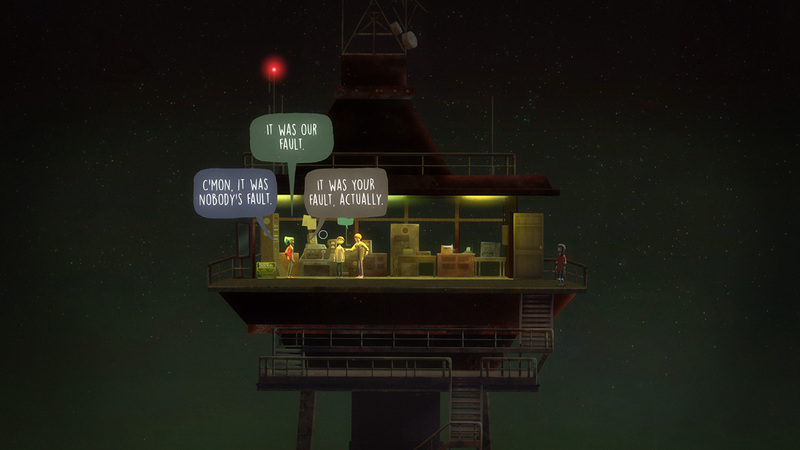 This bundle also includes a Dynamic Theme and Avatar Pack! 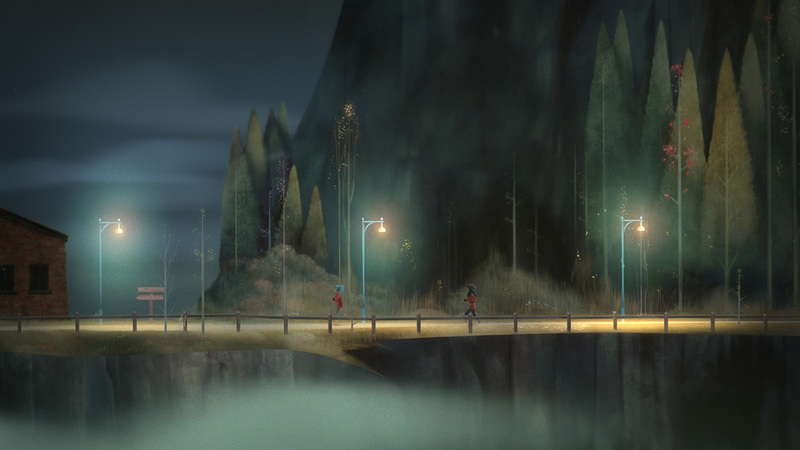 YOU determine every aspect of Alex&apos;s story while exploring Edwards Island, uncovering the base&apos;s dark past, and changing the course of your friends&apos; lives. 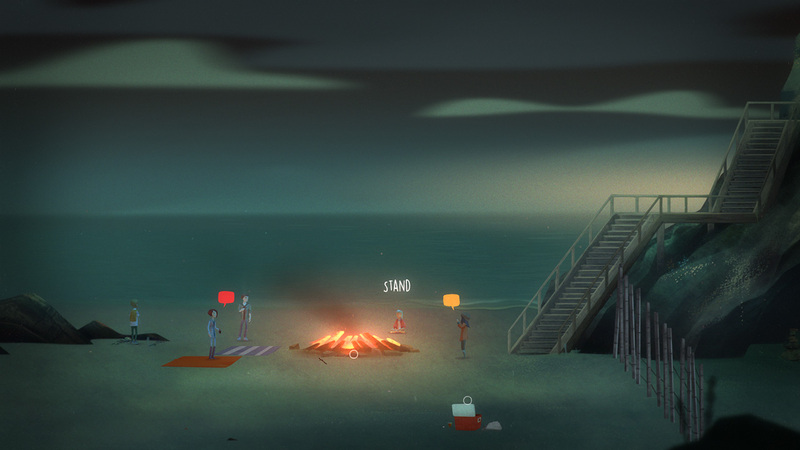 Compatible with PlayStation®4 systems only.